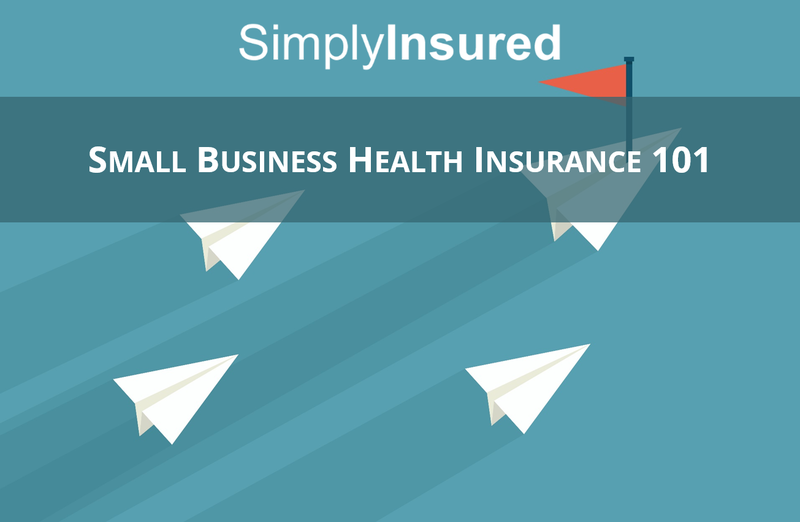 As someone with health insurance and/or looking to get health insurance for your small business, you have likely heard the term “open enrollment.” This refers to a period of time in the late fall during which individuals can choose their health insurance plan for the upcoming year. If you’re signing up for an individual health plan through the federal health exchange, open enrollment in 2017 runs from November 1 to December 15. During this time, you can go to a site like healthcare.gov, browse available plans, and sign up for a plan that meets your needs. Coverage for plans selected during this time begins on January 1, 2018 and ends on December 31, 2018. 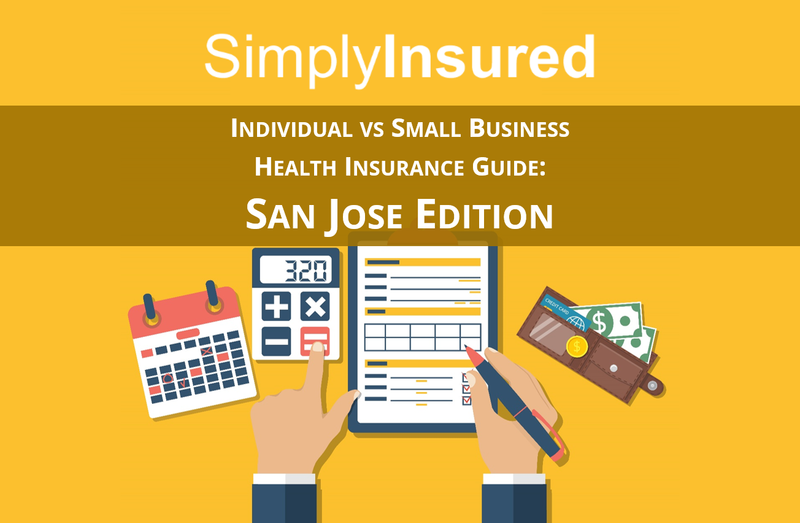 If you’re like many of the small businesses we talk to everyday, you may be wondering if you should direct your employees to the exchange to sign up for individual plans or if you should offer a group health insurance plan. 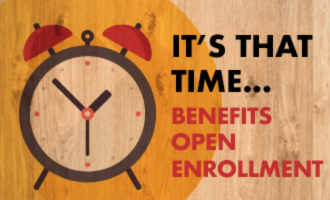 Enrollment period: Open enrollment only applies if you’re opting for an individual plan, meaning you can only sign up for a plan between November 1 and December 15. Your employees may be able eligible to sign up outside of this window if they have a qualifying life event such as getting married or having a child. 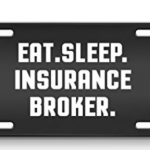 On the other hand, you can sign up for small business insurance through a program like Small Business Health Options Program (SHOP) or a broker like SimplyInsured at any time throughout the year. Coverage will usually begin on the 1st of the month after you apply. 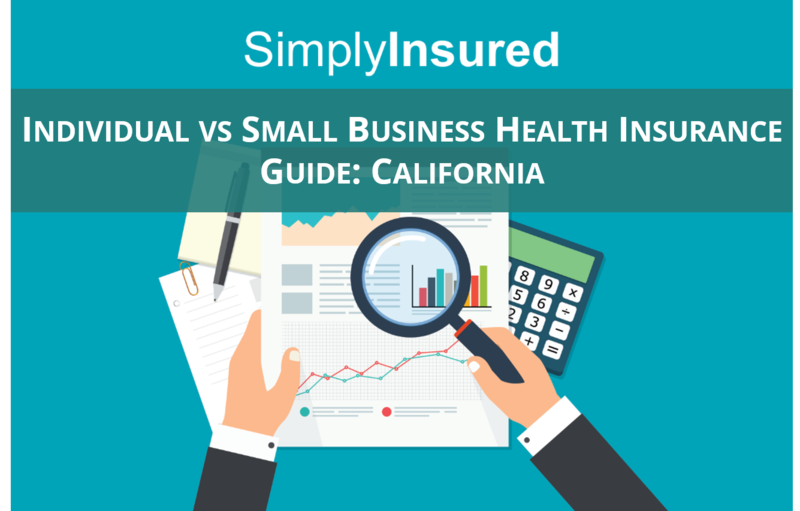 Cost: Generally, we’ve found that small business plans are 10-20% cheaper than individual plans, but this varies based on your income. Small business plans are tax deductible, which reduces the cost of coverage by the business tax rate (typically 25-35%). 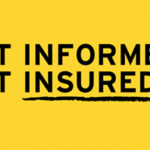 If your individual income is less than $48,000, you may qualify for subsidies from the government when purchasing individual insurance. The lower your income, the higher the subsidy. Although the subsidies could potentially change under President Trump, nothing has changed for plans starting January 2018. 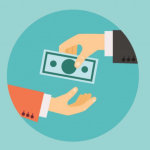 This calculator and this article can help you determine your subsidy. As a rule of thumb, we recommend looking outside of the individual marketplace if your individual income is more than $48,000. Carrier availability. 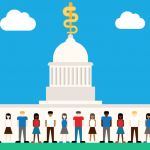 Due primarily to a sicker, more expensive enrollee base that has led to unfavorable margins, many insurers have been leaving the individual health exchanges. In fact, in the 2017 open enrollment period, 31% of counties only have one carrier option on the individual market. Some carriers are opting to stay on the exchanges, but are only offering restrictive plans like HMOs since they are less risky than PPOs. In contrast, nearly all carriers offer small group health insurance options in all counties and provide both HMOs and PPOs. Coverage. No matter which option you go with, you should be able to find a plan with the appropriate coverage level, although as noted above, you may see fewer carriers in the individual market. Bronze, silver, gold, and platinum plans are included on both individual exchanges and in small group offerings. Platinum plans will provide richer benefits for a higher monthly premium, and bronze plans will offer limited benefits for a lower monthly premium. Doctor and hospital network. Though this varies by market and plan level, small business plans generally have larger doctor and hospital networks, and provide access to more specialists and top hospital systems. Eligibility. 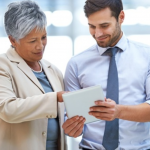 Individual plans have less stringent eligibility requirements than group plans. To qualify for an individual plan, you must live in the U.S., must be a U.S. citizen or eligible immigrant, and cannot be incarcerated. To qualify for a group plan, there must be at least two people in your company, at least one of which is a W-2 employee. Additionally, the group cannot consist of a married couple unless you live in the following states: Washington, California, or Texas.